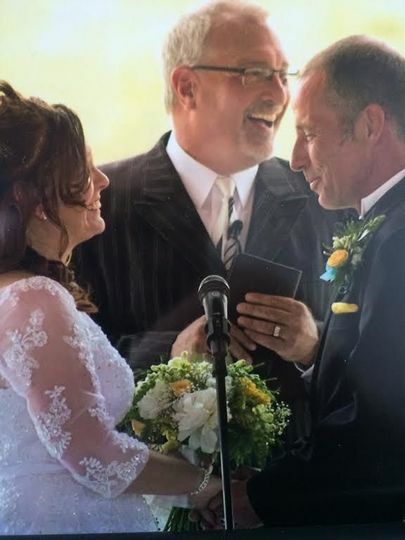 For over 30 years Michael has been privileged to help hundreds of couples make their day special and their life together a blessing! Michael would like to invite you into his home so he can meet with you face to face and get to know both of you. 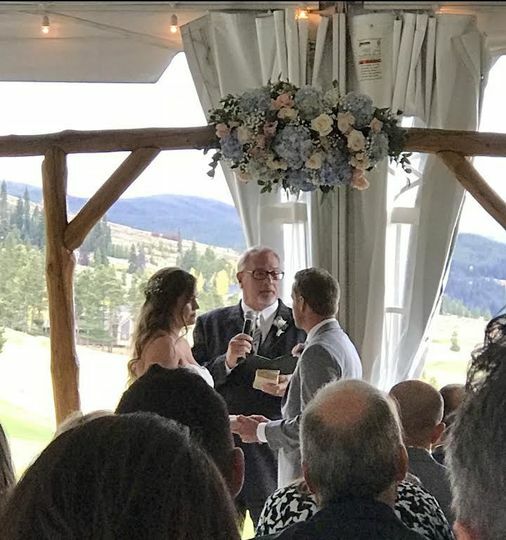 He will spend about an hour listening to you share your heart and your story, answering your questions and talking about your plans for the ceremony. 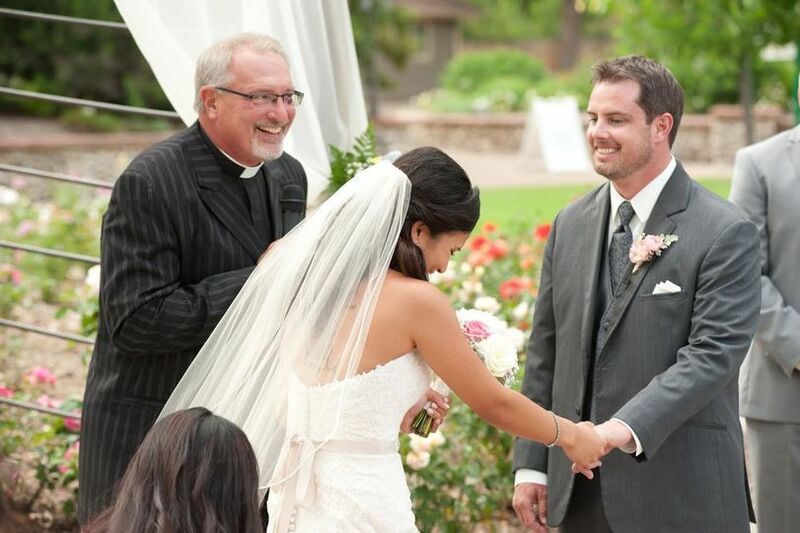 He wants to make sure you are confident and secure in making the decision of who will have the honor of standing with you on your wedding day. His promise to you is a truly wonderful experience, filled with genuine love, performed with excellence, dignity and touches of joy. It will be a day graced with a simple and sacred celebration of all your heart desires. He and Diana have been married since 1985 and have five children and three grandchildren. 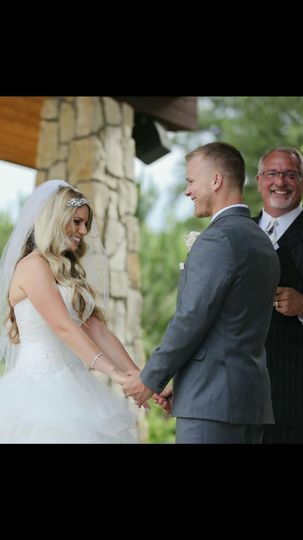 For nearly 30 years they have provided marriage coaching and counseling to couples. Meeting with both of them as a couple provides a unique opportunity to have them share their personal and professional insights. They are also certified facilitators of the SYMBIS (Saving Your Marriage Before It Starts) assessment. 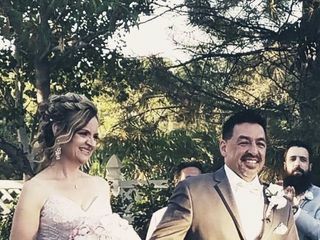 Michael went above and beyond to make our day extra special! 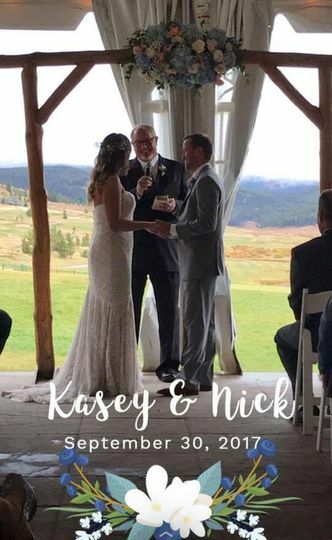 We had a destination wedding in Colorado and from the first conversation up until our wedding day Michael always made us feel special. 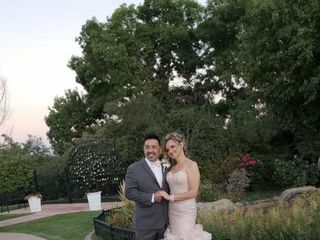 The amount of time and personal touch he took to make our ceremony unique to us while including everything we asked of him was incredible. 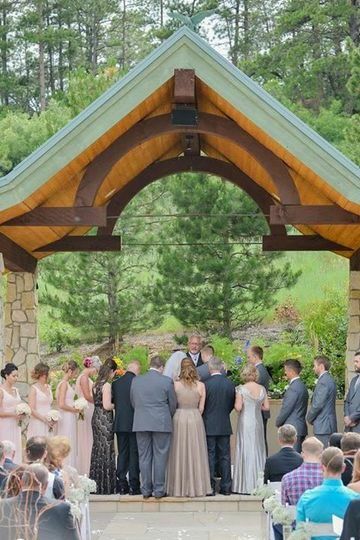 The entire ceremony was seemless and he truly captivated all our guests. 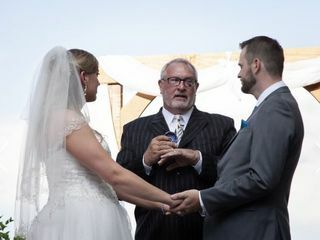 All of our guests couldn’t believe that even though we didn’t meet Michael until the wedding day, he told our love story as if he known us for many years. We would recommend Michael to anyone, truly an unforgettable experience. Thanks again for making our day even more special! So happy with our decision to hire Pastor Michael! 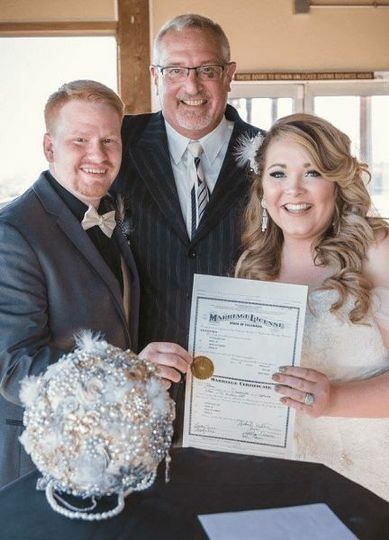 My new husband and I hired Pastor Michael to officiate our January wedding and are so happy with our choice! 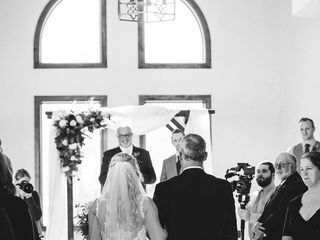 Since our regular pastor was unavailable, we wanted to find someone who would deliver a religious, meaningful ceremony but who would also have a sense of humor and keep our guests engaged. He did exactly that! 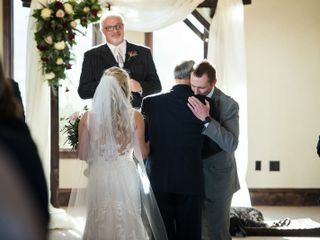 We received so many compliments on the ceremony and truly left feeling like we'd known Michael for years. He takes the time to get to know you as a couple and it really shows. Michael was amazing and I would recommend him to anyone. We planned the wedding only two weeks in advance and therefore didn't get to meet him in person - this was surprisingly no problem at all! 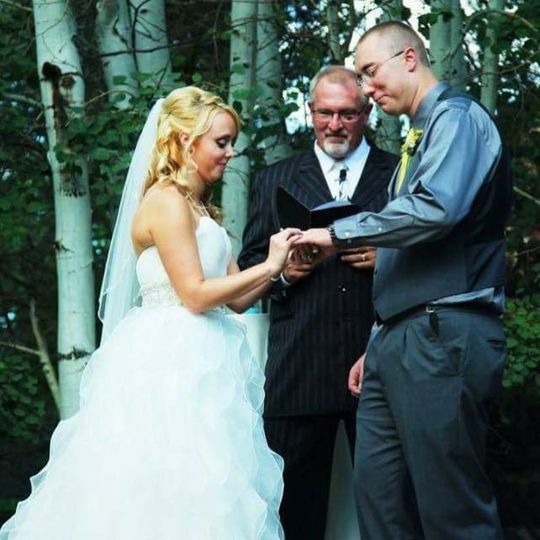 He worked with us to video chat and on the day of the wedding we felt like we already knew him. 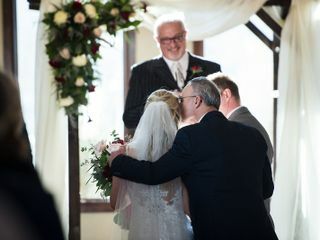 He helped to make everything go smoothly and got there with plenty of time to spare. 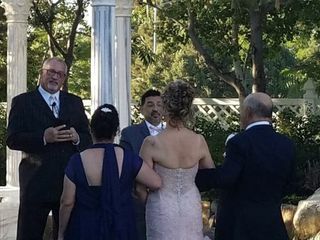 He listened to everything we wanted in the ceremony and included the perfect amount of funny and serious. It was a freezing (literally, 32) day in the mountains and he was warm (literally and figuratively) and welcoming. We got many compliments on him from our guests. We do not have family out here and he even offered his and his wife's help with our new baby on the way. I cannot recommend him enough - book him! You won't regret it. Thank you, Michael!